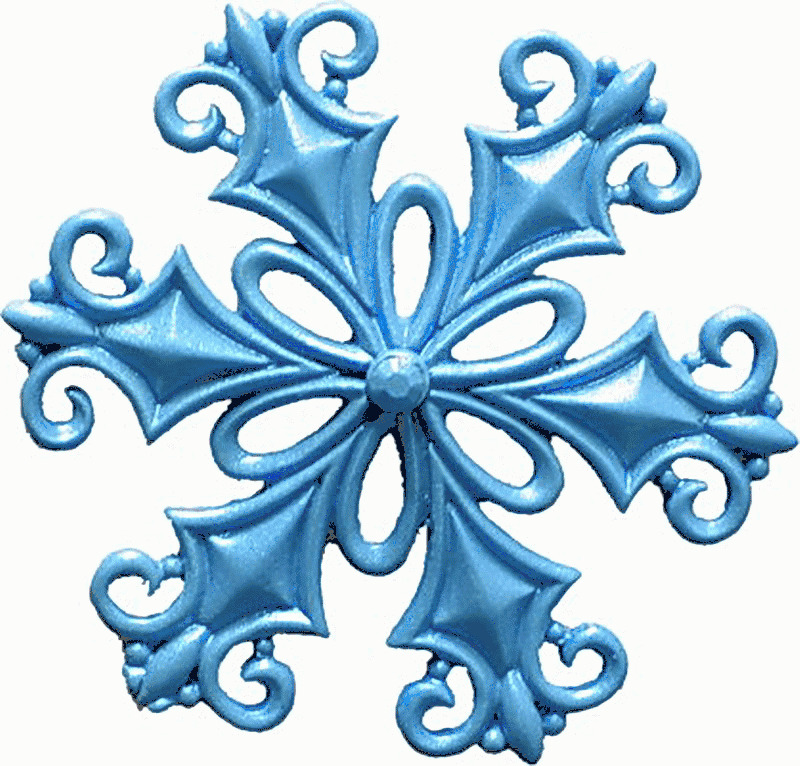 The First Impressions Molds Filigree Snowflake (SE295) will help you to create an intricate and beautiful mold. 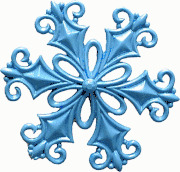 This mold makes a filigree snowflake that is approximately: 2-1/4" x 2-1/4" x 1/8". This Snowflake that will be the centerpiece of any winter project. It is perfect for any winter wedding cake or holiday themed cake, Cupcakes and any number of projects. They can be used with a variety of mediums such as Gumpaste, Sugarpaste, Fondant, Isomalt, Chocolate, etc. These molds are made from a long wearing food safe & easy to clean silicone in the USA by First Impressions Molds.